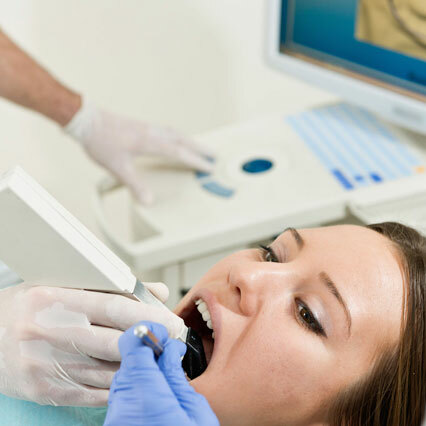 Intraoral cameras are the fastest and most effective way to communicate information that often cannot be seen. Sometimes it is difficult for patients to fully understand the condition of their teeth in the same way the dental team does. At River Towne Dental, every treatment room uses the technology of a miniature mouth camera (about the size of a coloring marker), allowing our patients to see for themselves exactly what is happening in their mouths. This way, our patients are able to make informed decisions about their individualized treatments.